Home › Uncategorized › Fill the School Backpack! 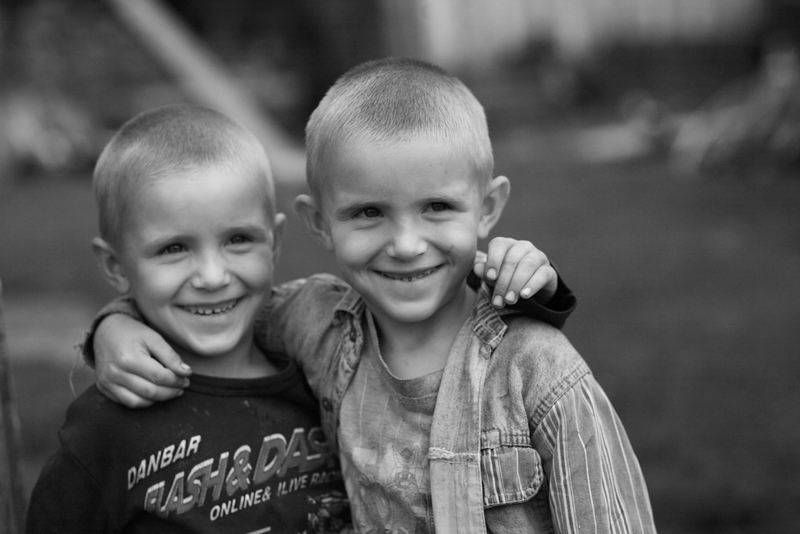 The two twin brothers Slavik and Sasha is preparing for the school start. and clothes. We want to help poor children in the villages to get a filled backpack. ‹ Changes come- but God never changes!